This is a sweet story where we get to see the couples that have been introduced throughout the series and kind of where they are now. Max is the adoptive son that Jack and Riley are patiently awaiting to come home. Due to their family makeup, people are trying to stop the adoption. It makes Jack and Riley's story more complicated, but it also endears them more to the reader. With Max being on the spectrum, it was amazing to see how much detail they put in to Max joining their family. I also really enjoyed watching Marcus pursue Liam. Liam had a hard time at his previous place of employment. When he has to face that past, not only is he stronger to stand up to it, but he knows that he has the support of everyone at his new home at Double D.
I had a more difficult time following Robbie and Eli's story. While I saw that their relationship progressed, I didn't really see as much as I would have wanted. They felt like an afterthought. Overall, this was a great story where you get a glimpse at how everyone is doing. I really enjoyed seeing their lives and how they all stand up for each other, love each other, and would never let the bad outside come between them. You can see how each couple loves each other and I really liked seeing their development. This is the fifth book in the series, and you definitely need to read them in order. That will be no hardship I can assure you, these are lovely stories. 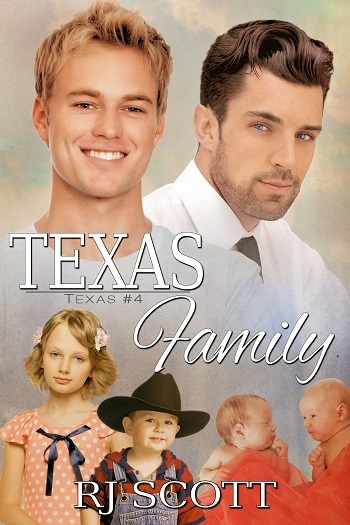 Following on directly from Texas Family, we get to see how Riley and Jack cope with their newborn twins, work, and their wider family. Riley is reluctant to employ a nanny, as he was brought up by a succession of them. He wants to be involved in his children's care. It is lovely watching him and Jack doing everything for their family and doing it together. They somehow manage not to lose the importance of being close with each other too. There are some moments which will be very familiar to any parent! I also loved the care with which the sensory room is made for Max, as well as Hatty's clear need for him to be at the D.
There is some unwelcome drama which has followed Liam, their latest horse-hand, which gives Marcus a chance to step up. We also catch up with Robbie and Eli, as they move into their new home. All in all, the build up to Christmas is full of family, love, and hope for a better future. 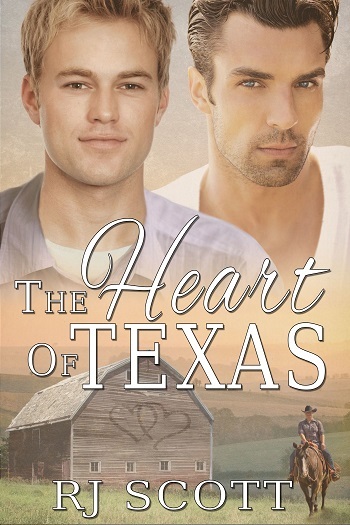 For reviews & more info, check out our The Heart of Texas post. 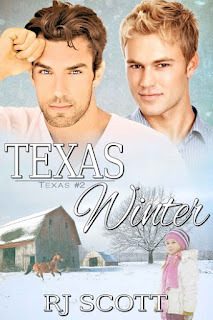 For reviews & more info, check out our Texas Winter post. For reviews & more info, check out our Texas Heat post. 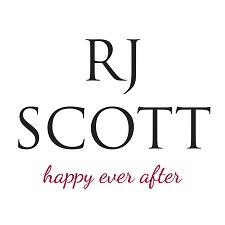 For reviews & more info, check out our Texas Family post. Reviewers on the Wicked Reads Review Team were provided a free copy of Texas Christmas (Texas #5) by RJ Scott to read and review.